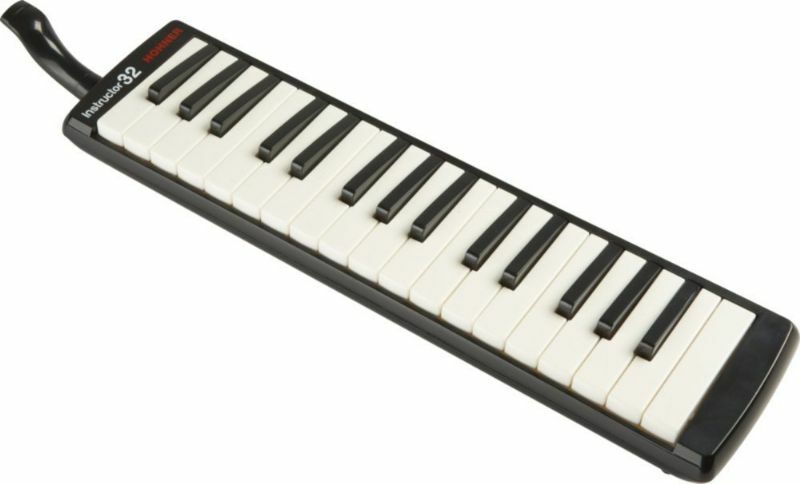 Providing the maximum range of emotion and expression, and incredibly easy to play, The 32B Instructor Melodica with its smooth, responsive 32-key piano keyboard is one of the most widespread and easiest ways to articulate melodies and harmonies. Rhythm and dynamics are directly controlled by your breath, naturally ebbing and flowing right through you. You get sounds like a harmonica on single notes or like an accordion when chorded. Piano keys cover the alto and soprano range from F3 to C6.